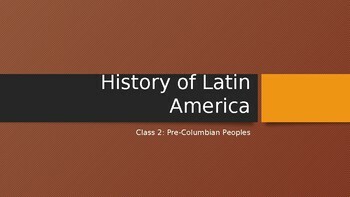 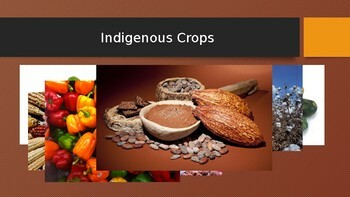 A quick survey of the indigenous peoples of Latin America prior to the arrival of the Europeans. 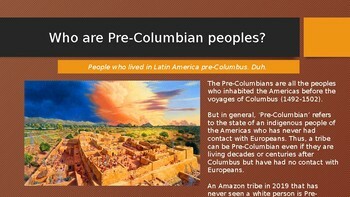 Includes the Valdivians, Calima, Olmecs, Toltecs, Inca, Aztecs, Arawaks, Caribs, and various Amazonian peoples. 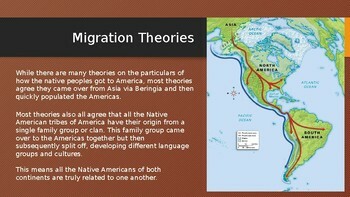 Also includes samples of indigenous artifacts and architecture, as well as theories on how indigenous peoples came to the Americas.